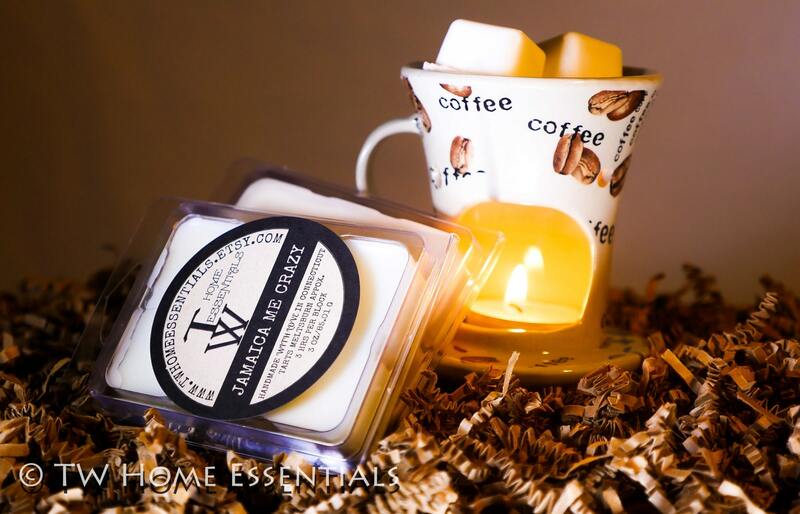 WHICH OILS ARE USED IN VANILLA COCONUT SOY CANDLE? 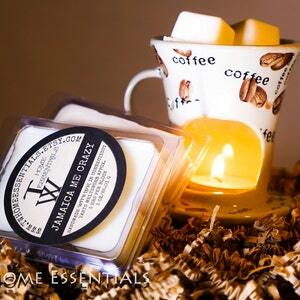 Year after year vanilla reigns supreme as the best selling candle fragrance. With its intense vanilla aroma, subtle touch of cream. 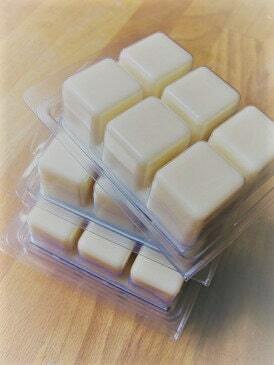 A buttery rum top note leading to a sweet creamy vanilla with toasted coconut.